CodeMR is a multi-language (Java and C++) software architectural quality and static code analysis tool that helps software companies developing better code, better quality products. 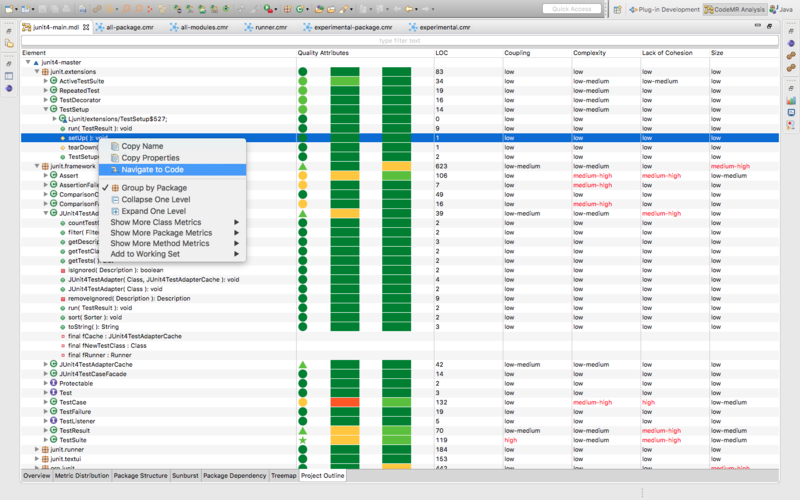 CodeMR measures software metrics and high-level quality attributes like coupling, cohesion, complexity, size. 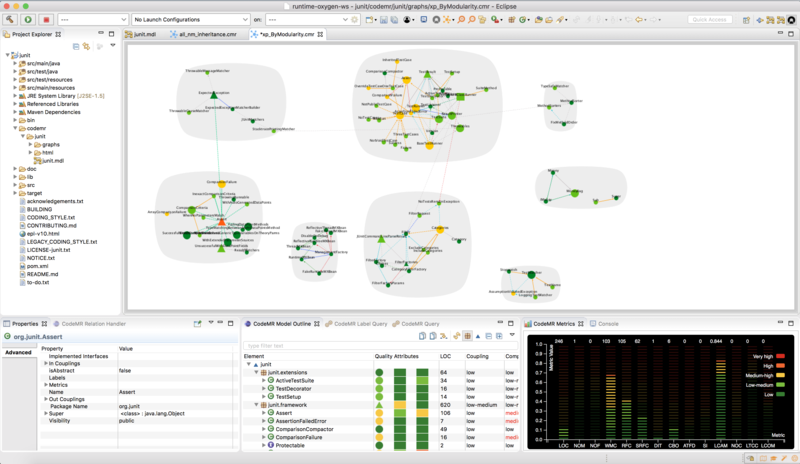 CodeMR visualises projects in different views, such as Package Structure, TreeMap, Sunburst, Dependency and Graph Views. The graph visualization technique applied in CodeMR is simple yet intuitive. CodeMR has different filtering options and supports custom queries. 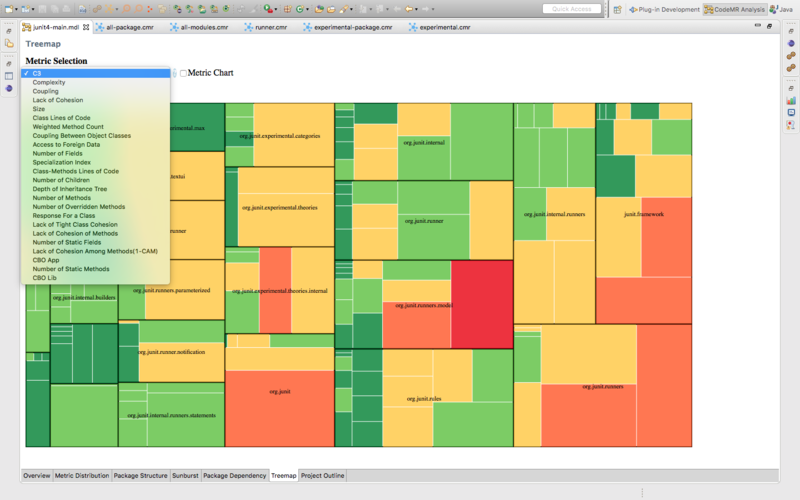 It visualizes high-level Object Oriented quality attributes and low-level metrics. 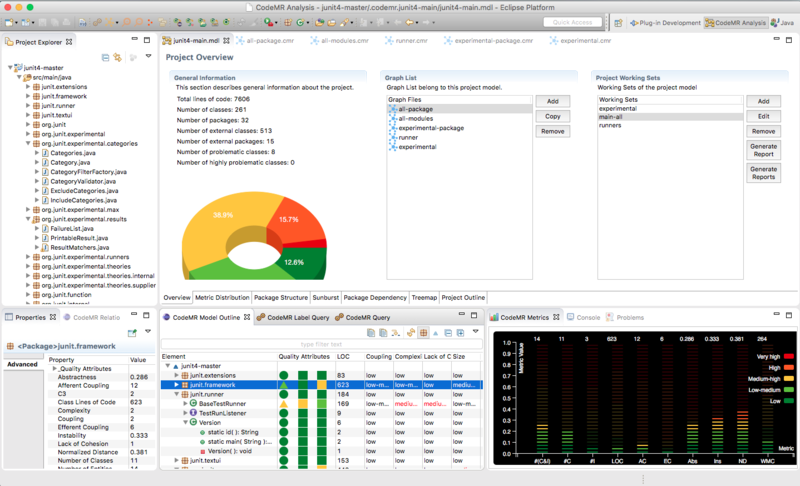 Quality attributes are derived from the combinations of several metrics. You can also create different HTML reports for the project. With Community Edition you can extract up to 50 source files and 60 classes. You can download a trial license or buy a license from CodeMR website to analyse more files. By adding the following code below to your website you will be able to add an install button for CodeMR Software Quality Tool.